There aren't very many vehicles that can be back-dated the way Singer does. They start with a 90s Porsche and make it look like 1972. Very few cars use the same basic shell for that long. What we're really describing in most of this thread are import versions of restomods, kinda,sorta. In the McLaren thread I said I wouldn't waste my money on one, but a lottery win would send me to Singer ( or other Porsche builders) and Alfaholics..
Now, what cars could you do a Magnus Walker kind of vibe to? 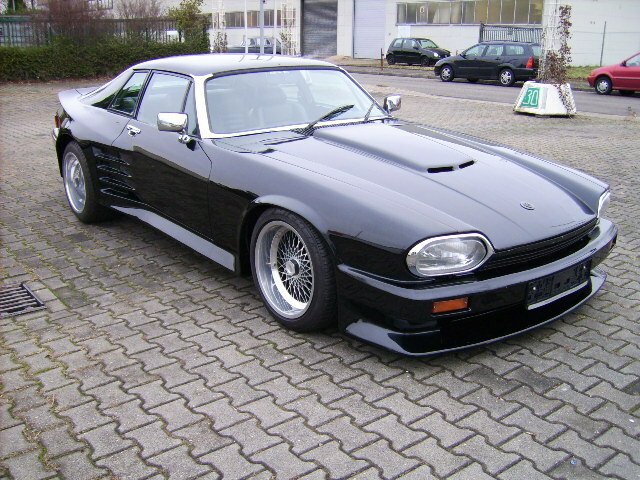 What about the Jaguar XJ-S? Jaguar is an iconic brand, the XJ-S is fairly desirable as a GT yet easy to find and generally affordable. However, many people find the stock examples lacking in several regards. 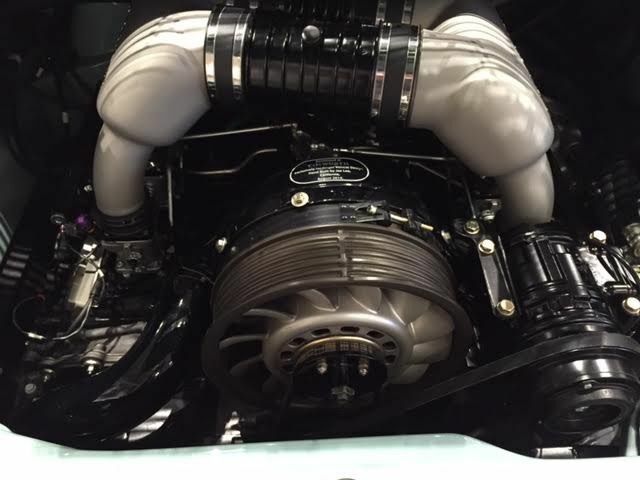 But, we know the V12 can be punched out to bigger displacements and can make great sounds. Do that, lower it, add some fender flare with deep wheels... See Group 44 race car for some inspiration. alfadriver wrote: Remember that the vintage 911's he uses raced in Trans Am against Alfa GTV's and BMW 2002s. (they were out of the series when the 510 came along) The thing about the 911 is that it kept ramping up in performance. And still does. In a similar configuration. 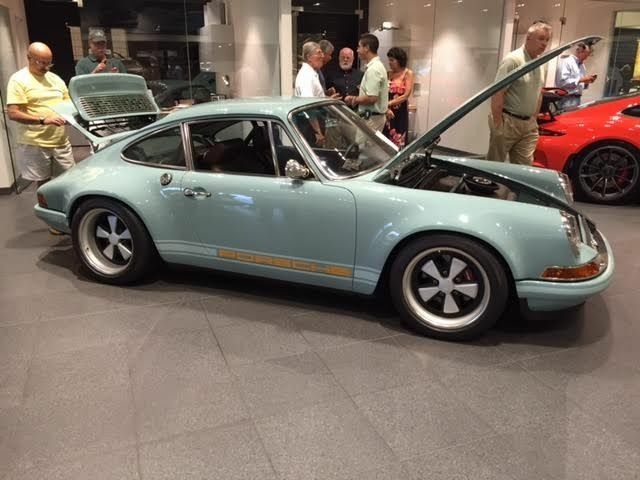 As far as I know, Singer's are based on 964's, so they are actually 89's to 94's. My understanding is that they are cosmetically backdated newer/ish cars, not mechanically updated early cars. So they look like the early cars, then? are you asking which cars we'd like to see this done to because we like them, or which ones could be a viable business. The first list is long. The second list is not. 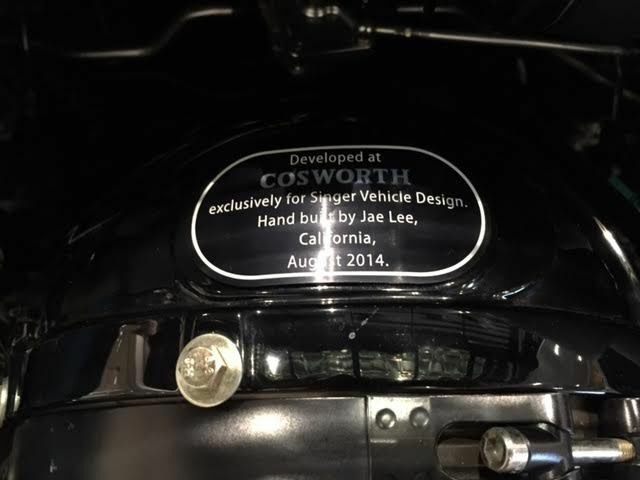 C2 corvette has a fan base with deep pockets. I spent about an hour or so checking out an actual Singer up close. The engine and interior were absolutely beautiful, but I was a little disappointed in the body. It was hard to photograph but you could see the texture of the carbon fiber under the paint, and not in a really flattering way. I wish more car companies would resto-mod their own the way Nissan did for the Z anniversary... BMW flashes the 2002 up when they introduce the new "2" line, to trump up the "heritage," and the base car is criticized for being nothing like the old in character. What if they offered resto-mods as a promotional the way Nissan did? There are a lot of cars I would like to experience in resto-mod form, but lack the ability and talent to restore myself. My sights are set a lot lower than the 911, and my tastes may be weird. I would have liked to own my E30 when it was new. I would buy a resto-mod AE86. I felt that way the first time I saw a Ferrari Enzo in person at the Rolex. Seeing the weave through paint doesn't do anything for me. Although the MR2 is really more of a track-only purpose-built car (with street tags ) in my mind. 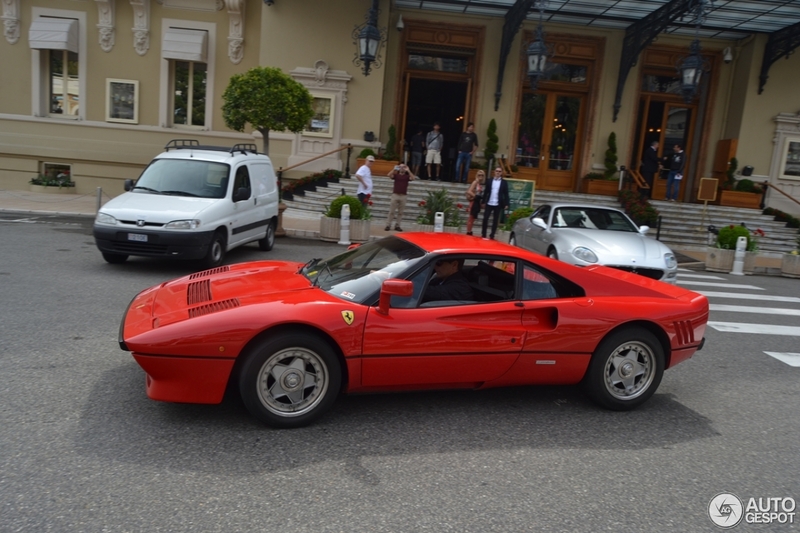 The0retical wrote: In reply to Woody: I felt that way the first time I saw a Ferrari Enzo in person at the Rolex. Seeing the weave through paint doesn't do anything for me. Don't get close to an F40 then. Those things almost look like kit cars! Hmmm...this thread is giving me very bad(expensive) ideas for the Vette. I say 240Z and 308. The 240 has the classic long hood and short deck design of the 1960s Ferraris. The body needs a little modernizing and it would totally rock it. The 308 NEEDS this treatment. It is the best-looking Ferrari, just hampered mechanicals. Want proof? 1) You need something that there's enough of, so you have a cars to build. 2) Something that's a least already decently valuable already, so you have potential customers. 3) Something that already performed well. Race heritage is the best. E30 M3 because there are enough of them to modify (~5000 cars sold in the USA) and you can always start with a standard E30 shell as well if the owner doesn't mind. With 2.2 million e30's built, sourcing shells is not a problem. 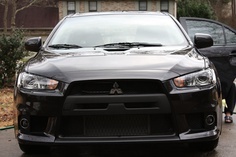 Sport Evo models are fetching $200k+, a standard mint condition near-zero milage car is close to 6 figures, and plenty of people own them as part of a collect. And we are all aware of the race heritage. FD RX-7 because the original build quality is still suspect, so you would notice an incredible difference with the 'Singer' treatment. Everybody notices a nice interior. There are enough at ~60k built worldwide, the Sprit R models are near 6 figures, and they had performance rivaling the Ferrari's of the day. Woody wrote: I spent about an hour or so checking out an actual Singer up close. The engine and interior were absolutely beautiful, but I was a little disappointed in the body. It was hard to photograph but you could see the texture of the carbon fiber under the paint, and not in a really flattering way. Based on the date on that engine, it's an older one. The new ones have Ed Pink engines. At the time I toured Singer (about 18 months ago), they were still bonding the rear carbon on to the bodies but were about to start outsourcing that as well. It's possible that the new shop can hide the weave a bit more, I don't know. I didn't look at many fully finished cars, I was mostly interested in the process. Of all the cars in this discussion, I think the E30 M3 may have the most potential from a successful business standpoint. The right vintage Mercedes is a good second place. Here's a question. Is a Singer a restomod? I guess it must be, but it backdates more than it updates. 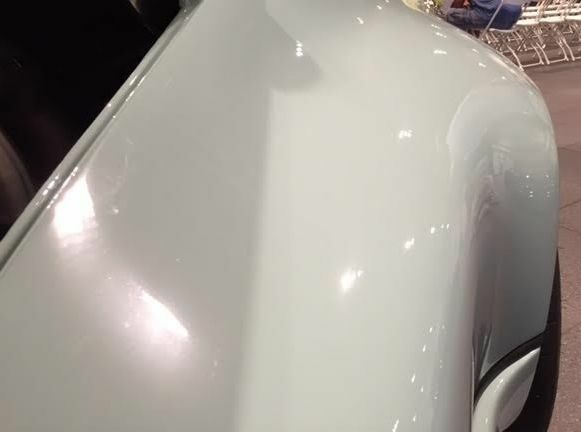 It would take a ton of time, but couldn't they hide the weave of the carbonfiber with enough coats of high build primer and then sanding most of it down until everything was completely smooth? I still vote Capri. I also wonder about some mid-60's Plymouth's. Like a '64 Savoy with a 426 Hemi or Max Wedge, or a GTX with anything they came with, or a Superbird, etc. Doesn't Alfahilics in the U.K. already sort-of do this? 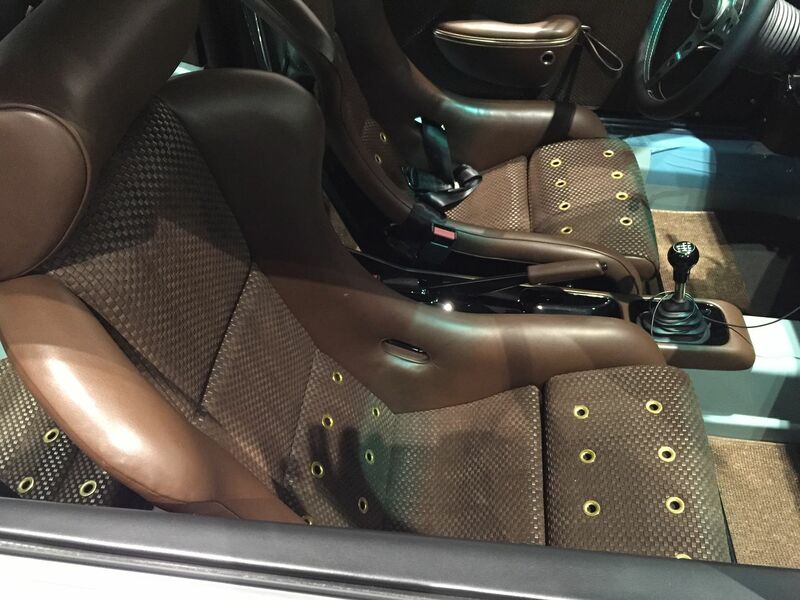 Maybe not on a Singer level with all the minute aesthetic details, plus the bespoke engineered lightweight sound-deadening and all, but at the least, a huge handful of mechanical upgrades with a good dose of aesthetic details. 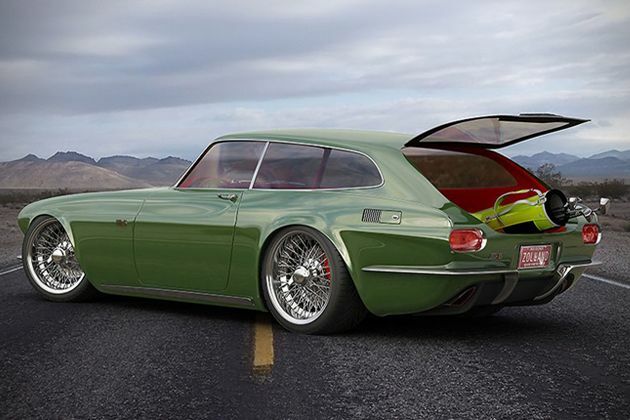 I would love a nice modernized 2000 GTV (and no, not that fugly misaligned panel-gap step nose Guilia!) but the one I'd partly big bucks for would be an AE86 even better than the resto-mod one I've built myself. Only 8000 ever made of the originals, so exclusivity would be a given. 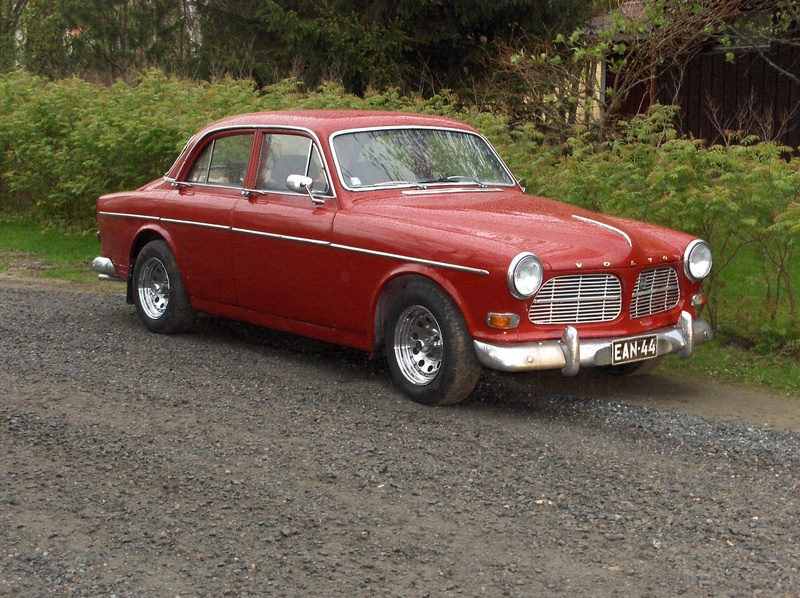 Make it modern, but keep it all Volvo. ae86andkp61 wrote: In reply to alfadriver: Doesn't Alfahilics in the U.K. already sort-of do this? Maybe not on a Singer level with all the minute aesthetic details, plus the bespoke engineered lightweight sound-deadening and all, but at the least, a huge handful of mechanical upgrades with a good dose of aesthetic details. I would love a nice modernized 2000 GTV (and no, not that fugly misaligned panel-gap step nose Guilia!) but the one I'd partly big bucks for would be an AE86 even better than the resto-mod one I've built myself. Back when I was more involved, I knew they were doing something- but that is now this- https://www.alfaholics.com/gta-r/ Which is pretty cool. Very similar to what Singer is doing. Including doing some fancy lightening for the sake of it, as opposed to an realistic performance benefit to the customer. None the less, that is exactly what I would be thinking of. Or very close to it- I would do it a little different.